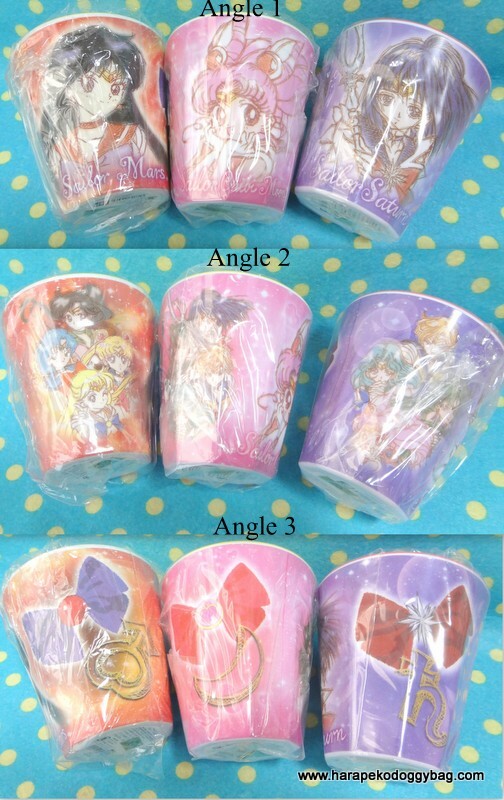 japanese anime, japan, sailor moon, sailormoon, pretty guardians, melamine cups, bandai, 2014. Here is a set of 3 new melamine plastic cups with designs of Sailor Chibimoon, Sailor Mars and Sailor Saturn. The cups were released by Bandai in 2014. Keywords: japanese anime, japan, sailor moon, sailormoon, pretty guardians, melamine cups, bandai, 2014.